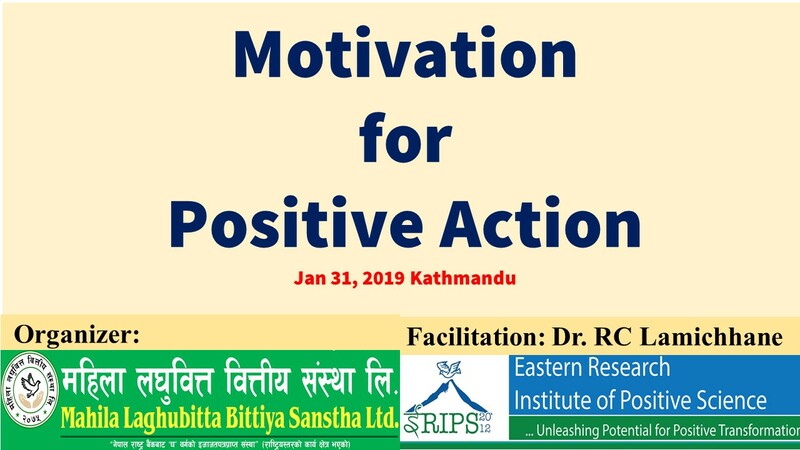 Mahila Laghubitta Bittiya Sanstha Ltd. organized a Training on “Motivation for Positive Action” for its staff members in Kathmandu on 31st Jan. 2019. 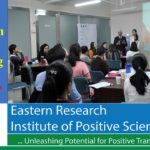  The aim of the training was to develop the positive thinking, improve the quality of services; empower for creative ideas and develop a high level professionalism of the staff members. 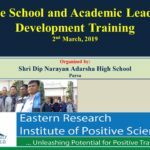 The program was designed and delivered by Dr. Ram Chandra Lamichhane, the Chief Executive Officer of Eastern Research Institute of Positive Science (ERIPS). 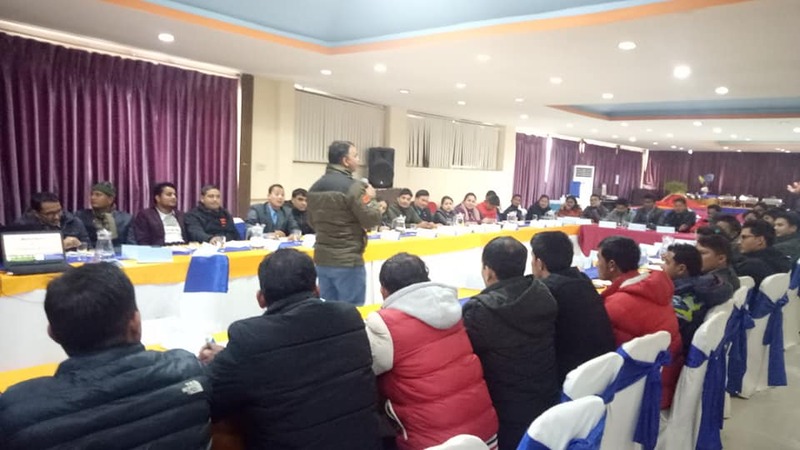 Total 40 Branch Mangers and Senior Officers of the organization participated in the program. 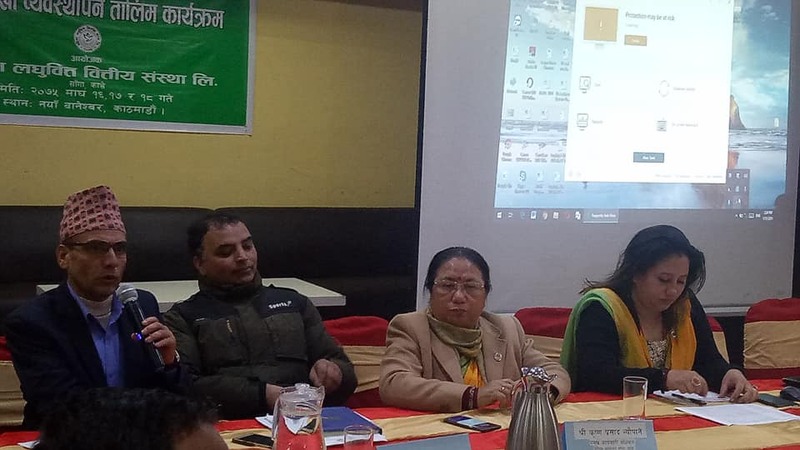 Mahila Laghubitta Bittiya Sanstha Limited (MLBSL) is public limited company affiliated with the Nepal Rastra Bank as “D” class financial institution. 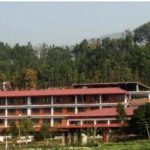 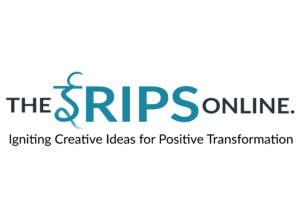 It has been serving to the poorest of the poor of the country through various branch offices by the micro-financial services. 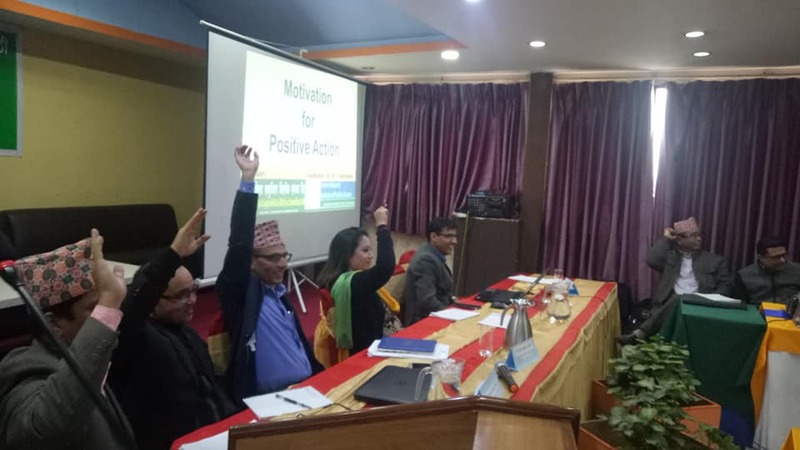 Mr. Krishna Prasad Neupane the chief executive officer, reflected that the program has helped participants to develop the positive attitude and commitment for positive action.